PHP is one of the most popular scripting languages around. Many web developers and web designers know how to write and read code in this language. You are going to be more productive when you get a decent IDE for PHP. 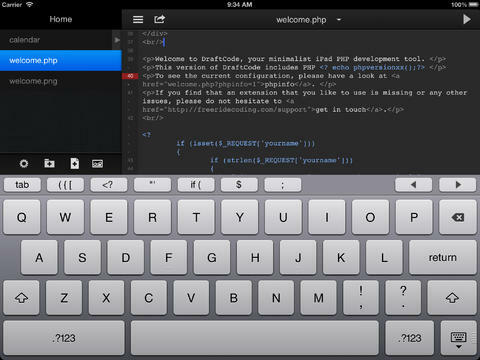 DraftCode PHP IDE happens to be an elegant PHP IDE for your iPad. You will be able to read code and do all kinds of neat things with a tool like this. DraftCode PHP IDE happens to be available for $8.99 at the time of this writing. 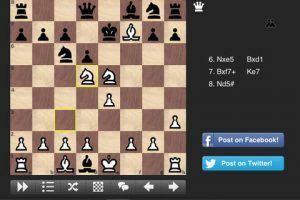 It is not cheap but offers a lot as a PHP IDE for iPad.